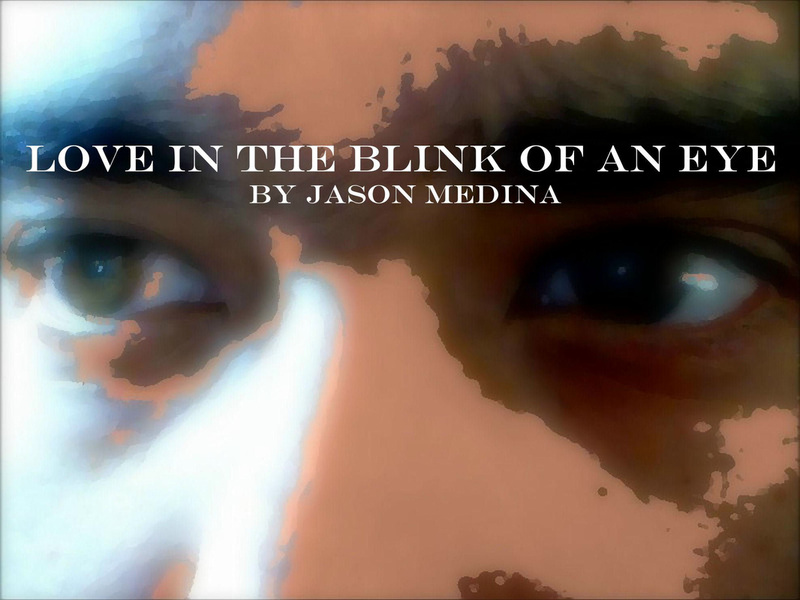 Love in the Blink of an Eye by Jason Medina. Have you ever seen your life flash right before your eyes? Well, in this story the main character falls in love with a beautiful girl named Rosalie. At some point, he has a similar experience, in which his entire life will flash before his eyes. The end result will leave him questioning everything he believes to be real. I came up with the idea for this story, while lying in bed and trying to fall asleep during the month of May in 2012.